The Youngsville American Legion Post #658 is proud to announce their new Funeral Honor Guard. 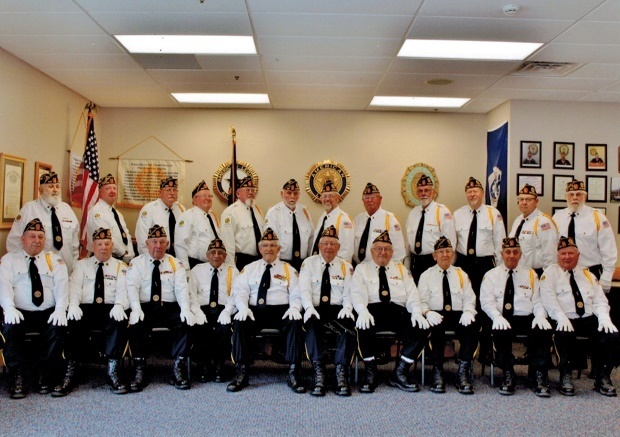 They are available to provide military honors for all Veterans', from full military honors to flag presentations. We will arrange this for you, if wanted, or you can contact the Legion @ 814-563-4412 to request their service.